Naturally gluten-free, Bitter. Aromatic. Zesty. 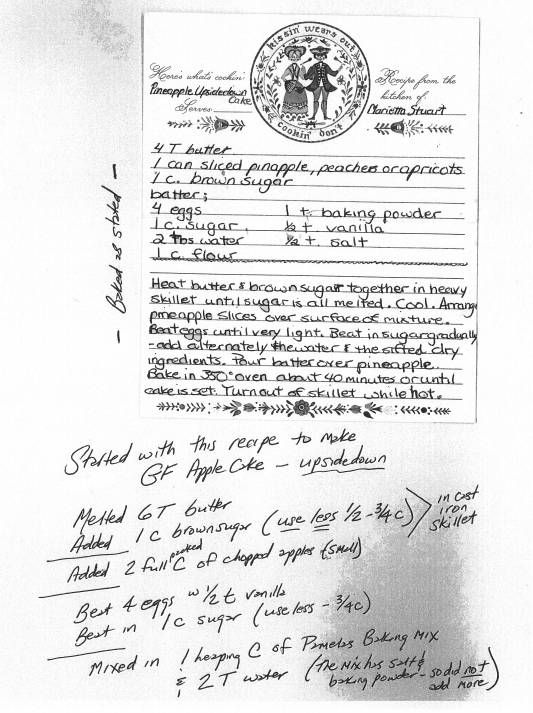 Citrusy. The hop plant is often described in a lot of different ways, and the variety of ways it is described speaks well of its versatility. And while hops are grown all around the world, there are a few places where the flower does especially well. Given its revered place in the process of brewing beer, the different types of hops–and the characteristics they imbue on the malty libations–are worth exploring on their own. At New Planet Beer, we’re picky about our hops and scientific in our approach. 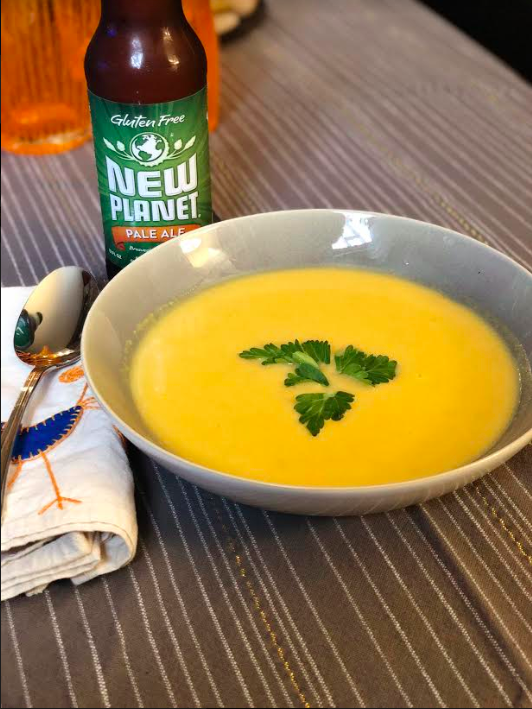 Of course, all of the science in the world doesn’t matter if the beer doesn’t taste good, too, so we make sure to test every batch of New Planet Beer to ensure its hop character and flavor is on point every time! At New Planet Beer, we’re not farmers, but we hold a special place in our hearts for the men and women who own, operate, and work hop fields. Hops are mostly grown for commercial (ie brewing beer!) purposes these days, and some of the hop fields with the best results are located at or just above the 48th parallel. The reason for this is that this latitudinal location is home to temperate, moist climates conducive to hop growth and ideal soil conditions. Areas such as the Pacific Northwest of the United States and Germany are well-known for their hop production. In the United States, the Willamette Valley of Oregon and the Yakima Valley of Washington are some of the most fertile areas of hop growth. Hallertau, Germany is also home to a healthy supply of hops. Used primarily as a flavoring and bittering agent in beers today, hops’ place in beer hasn’t always been so obvious. As a matter of fact, before hops were widely used in brewing, brewers were known to add different flowers and bitter herbs to flavor beer. Flowers such as dandelion, marigold, and heather were just a few of those that made their way into beer. Over time, though, as people began experimenting with hop additions to their brewing, they not only liked the flavor it imparted on their ales, but they also noticed the beers were less likely to spoil with the addition of hops. Just like today, the brewers–and drinkers–of yore liked their beer fresh…can you blame them!? 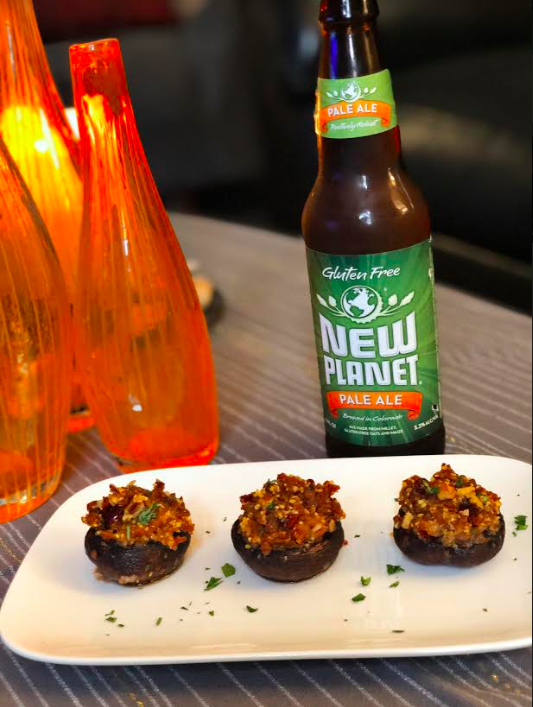 Here at New Planet Beer, we work tirelessly to ensure that our gluten-free and gluten-reduced beers taste great. 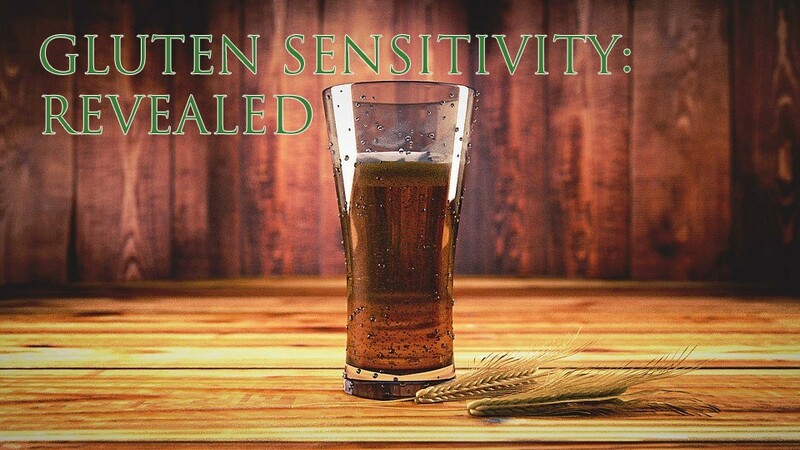 That’s why we use the same hops that traditional brewers use in order to give our beers as much body and flavor as their gluten-full brethren have. Every hop we select is chosen for a reason, and these selections and combination of malt and grain bil are what make a New Planet Beer unique to usl. One of the more popular and abundant hops used in the American craft beer world, the cascade hop was originally created by the good folks at Oregon State University. Its beauty rests in its warm aroma, reminiscent of flowers and citrus. Unlike some hops, the cascade hop is excellent for brewers because it not only adds a dynamic aroma to beers, but its unique flavor enhances an ordinary beer and gives it a stellar flavor profile. 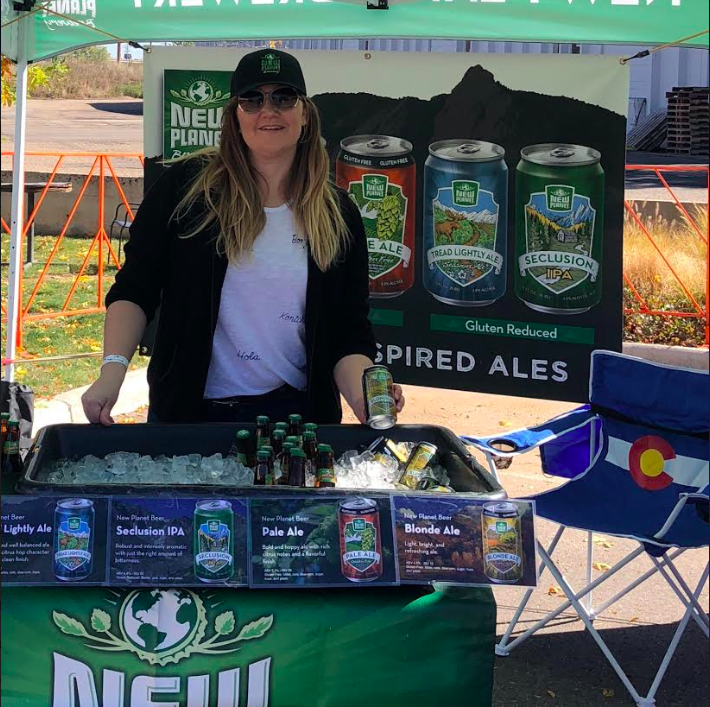 Since it is one of the most popular among American craft brewers, chances are good that if you’ve had a New Planet Beer recently (namely our Pale Ale or the Seclusion IPA) or a pale ale from any number of American craft breweries, you’ve tasted or smelled cascade hops. This is one of our favorite hops out there! We love the nose it gives our beers as well as the flavor it lends to some of our favorite brews. This hop is just 20 years old, so by US drinking laws, it isn’t old enough to buy a beer flavored with itself, but in that short amount of time, it has become one of the best-known hops in the brewing community. Popular for its floral, spicy, and citrusy qualities, this hop is ideal for American Ales, Pilsners, Lagers, and Belgian-inspired ales. It is so versatile, in fact, that we use it in our 5 core beers: Pale Ale, Blonde Ale, Tread Lightly, Seclusion IPA, and Tread Lightly Session Ale. We also love it because it pairs well with other hop varieties, meaning nearly endless possibilities exist for beers when using Sterling. It might be hard to believe that the Kiwis on the other side of the world from us are crushing the hop-growing game right now. After all, when you think of beer, doesn’t Germany and the United States come to mind before…New Zealand?! If you think so, you’re not alone, but then you’d be missing out on some amazing beers that are flavored almost exclusively with New Zealand hops! The New Zealand hops we use are very fruit-forward, giving our beers a juicy, citrus-inspired flavor and aroma. They’re also harder to come by since New Zealand only produces a small fraction of hops for export compared to the USA and Germany. But not to worry! 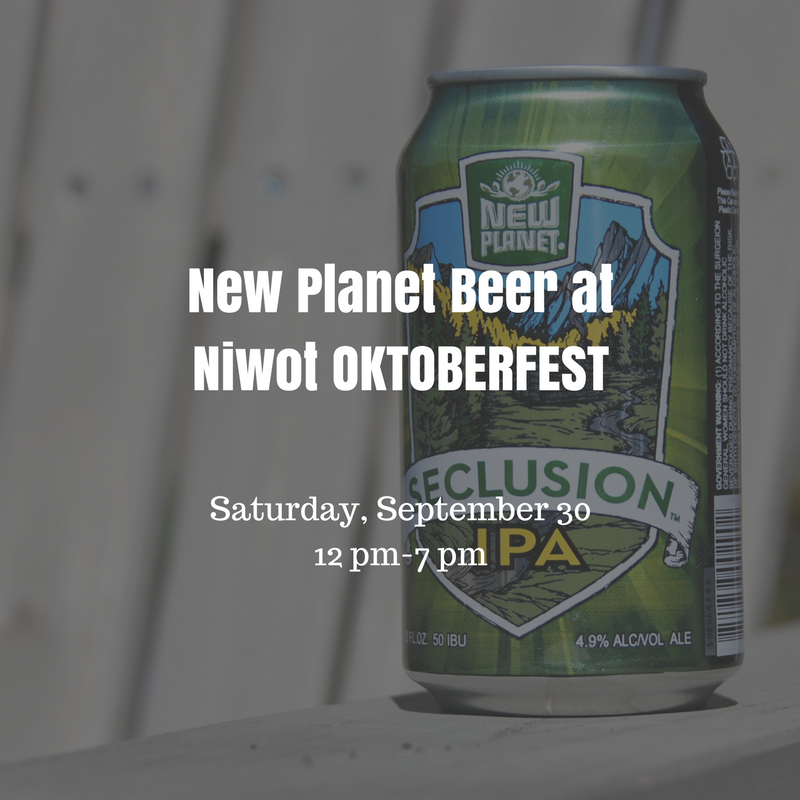 New Planet Beer uses New Zealand hops in our amazing gluten-reduced Seclusion IPA. 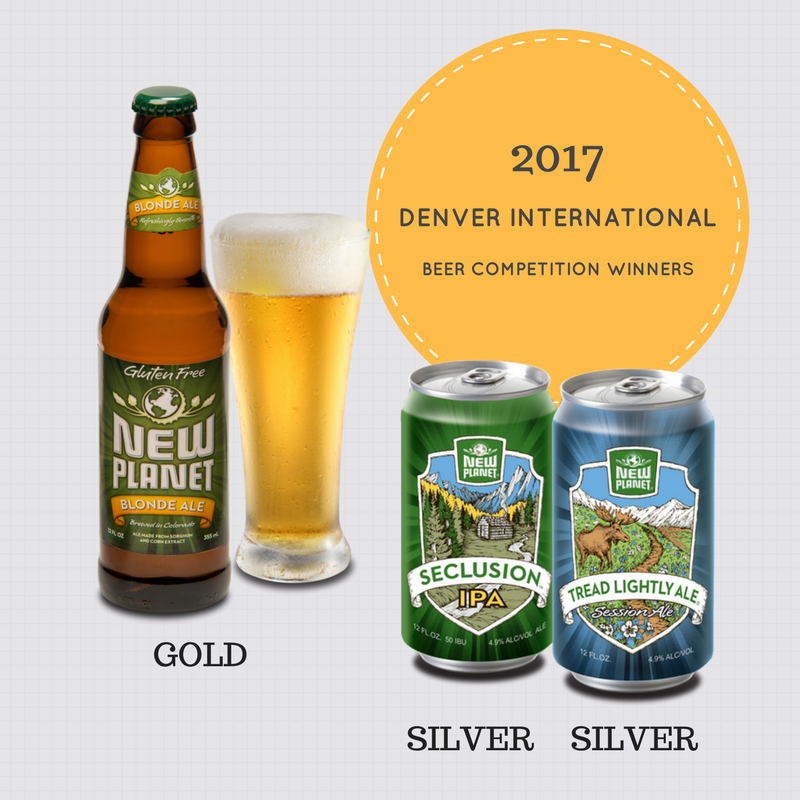 Whether you’re a hop-head or prefer your beers a little less bitter, New Planet Beer has something for everyone. This little flower has been central to beer brewing for over a thousand years, and if today’s brewing culture is any indication, it will be around for another millennium. 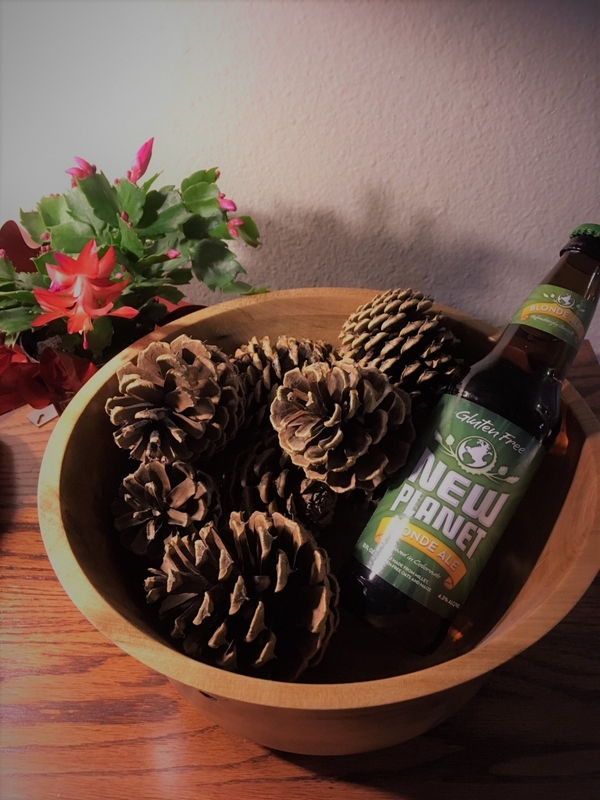 So, wherever you find yourself this year, search out a six pack of New Planet Beer and raise a glass to this magnificent little cone!